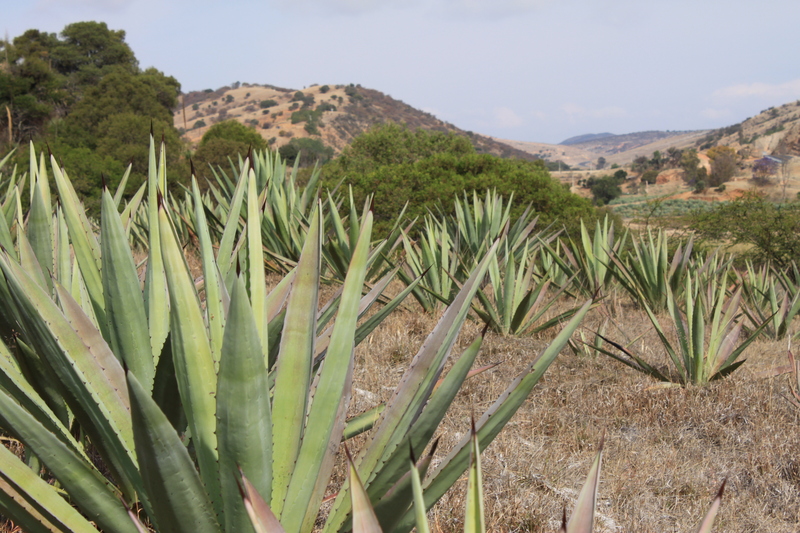 In 2012, we pulled out our first three espadin agave plants from Rancho Buenaventura to make our 3 Year Aged Sacacuento Mezcal. 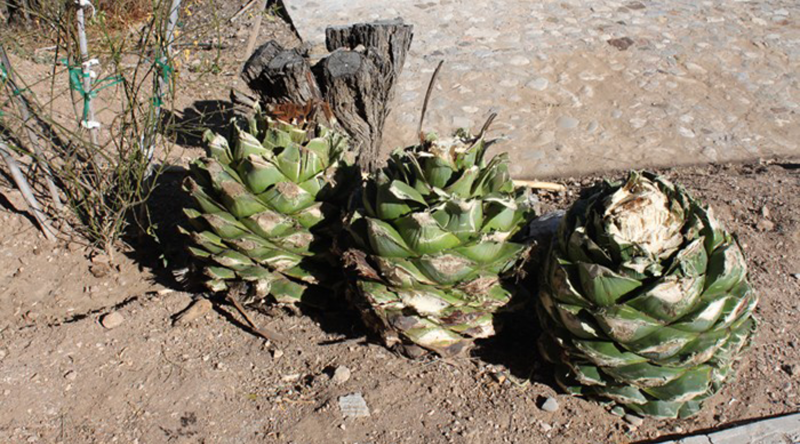 It was great fun pulling these bad boys out of the ground and we made it a generational affair with four-generations of ranch owners on hand to pull the agave out of the ground. 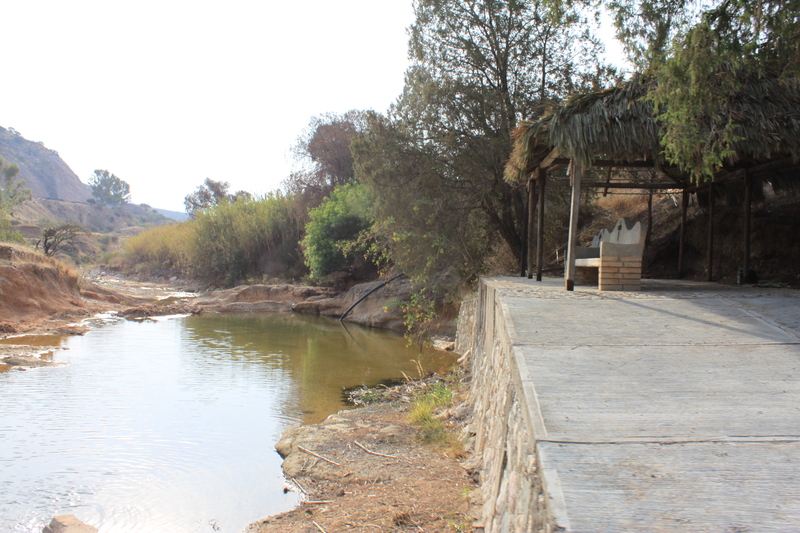 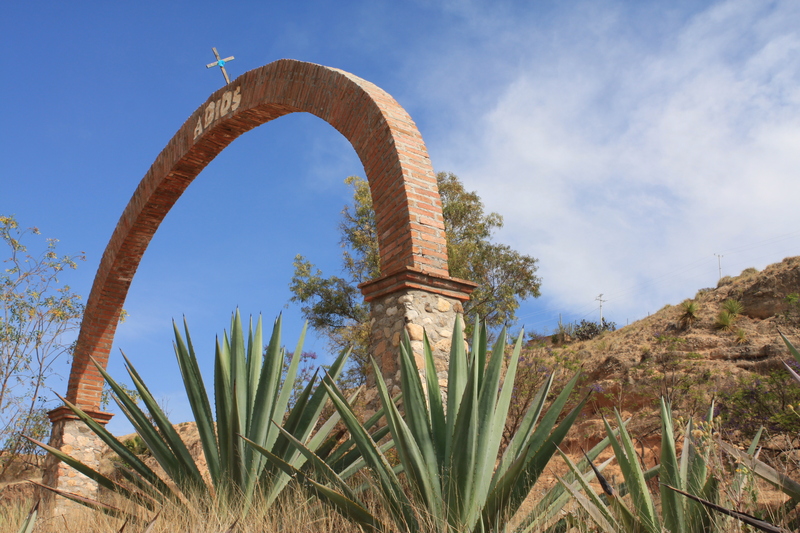 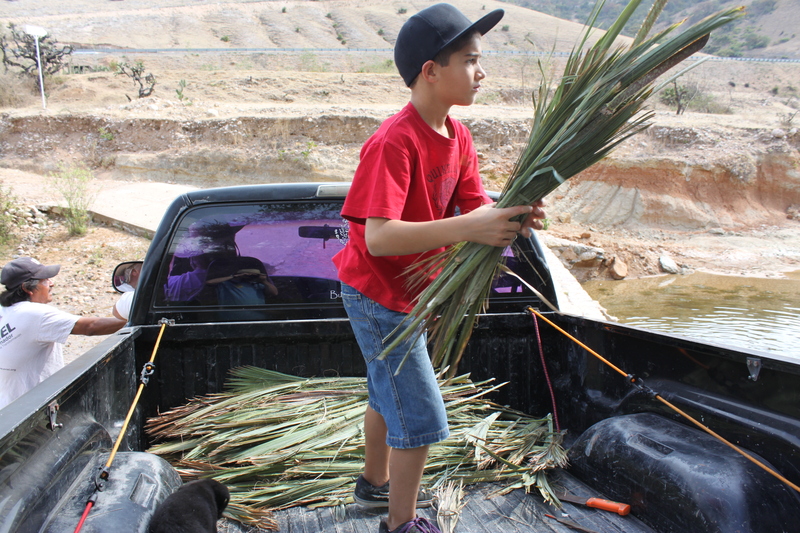 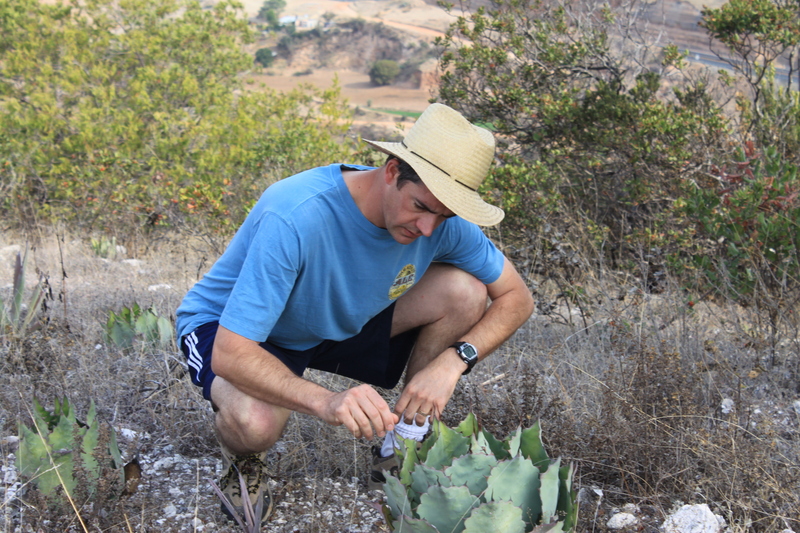 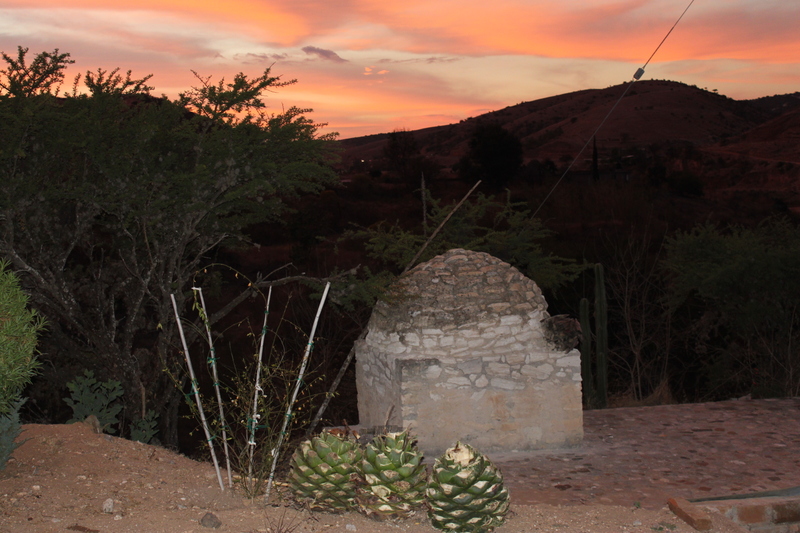 Enjoy our short video on the process of pulling out the first agave plant with The Mezcal King.